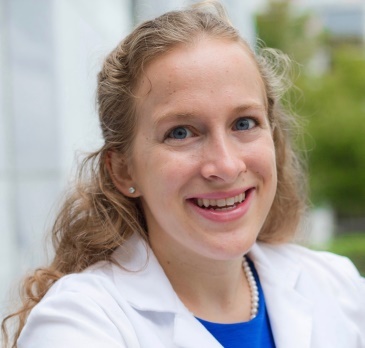 Amy graduated from Emory University in 2017, earning both Doctor of Physical Therapy and Master of Business Administration degrees with honors. She was a recipient of the Emory Doctor of Physical Therapy Alumni Merit Scholarship and Emory Goizueta Business Fund for Excellence Merit Scholarship. Amy has advanced training in pelvic floor therapy and vestibular rehabilitation. She has presented at a physical therapy conference on validating and implementing a screening tool for Relative Energy Deficiency in Sports. Passionate about sports rehabilitation, Amy is a marathon runner and has been a medical volunteer in multiple road races, including the New York Marathon.